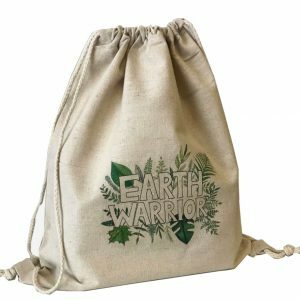 natural fibre hemp bags for sale, biodegradable plastic bags or non-woven bamboo. Choose from eco-friendly fabrics & proudly display your brand. 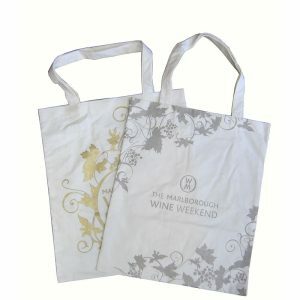 Albury Enviro Bags also provides an extensive collection of other eco-friendly, high quality bags. 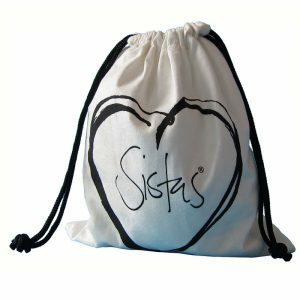 This includes calico, jute, promotional, canvas and stock express bags. Hemp, also known by its scientific name cannabis sativa, has been used to make dozens of commercial products like paper, rope, canvas and textiles for thousands of years. Hemp fibre is ten times stronger than cotton, and can be used to make all types of clothing. 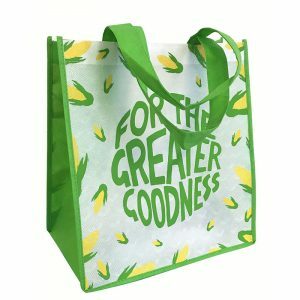 100% biodegradable and super strong, it also makes a wonderful alternative to common plastic bags and has a similar texture to linen. How is natural hemp eco friendly? Most hemp-derived products are non-toxic, biodegradable and renewable. Growing hemp requires very little effort and few resources; it puts little strain on soil and requires only moderate amounts of fertiliser. Less fertiliser use means less chemical runoff into waterways and groundwater. Unlike cotton, which grows only in warm climates and requires enormous amounts of water, hemp requires little water and grows almost anywhere. Cotton production also requires the use of pesticides, whereas hemp naturally repels weed growth and has very few insect enemies. This means a hemp crop requires no herbicides and few or no pesticides. Another reason to love natural hemp is it produces twice as much fibre as cotton, and is one of the world’s fastest growing plants. An area of just 25 sq/metre planted with hemp can produce enough fibre in one year to make 100 million pairs of denim jeans! Hemp can be used in many different ways. It was one of the first plants to be spun into a usable fibre 10,000 years ago. It can also be refined into a variety of commercial items including paper, textiles, clothing, biodegradable plastics, paint, insulation, moisturisers, biofuel, food and animal feed. Why else should you choose hemp? Hemp is eco-friendly and incredibly strong. It also looks great, and has long surpassed it’s rough and “hippyish” look. Hemp has grown up, and is now a fabric that can run with the big names like organic cotton, bamboo and tencel. While not as smooth or as luxurious as silk or satin, it certainly holds a place amongst the world’s best eco-friendly fabrics. 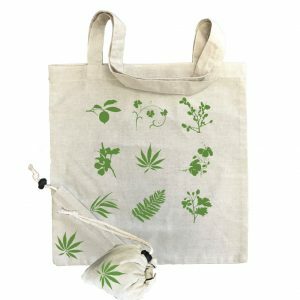 Albury Enviro Bags supply a wide range of natural hemp bags to make shopping the green way easy. 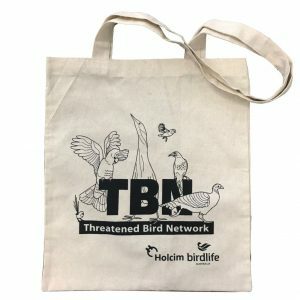 Our hemp/cotton tote bags can come with a custom print, and are extremely functional, with options such as internal cotton lining and internal pockets. For a stylish twist, why not opt for an embroidered version complete with a cotton ribbon fastener? Whatever it is you want from your hemp bag, you’ll find a bag from the selection to suit you – or contact us directly for an instant quote.